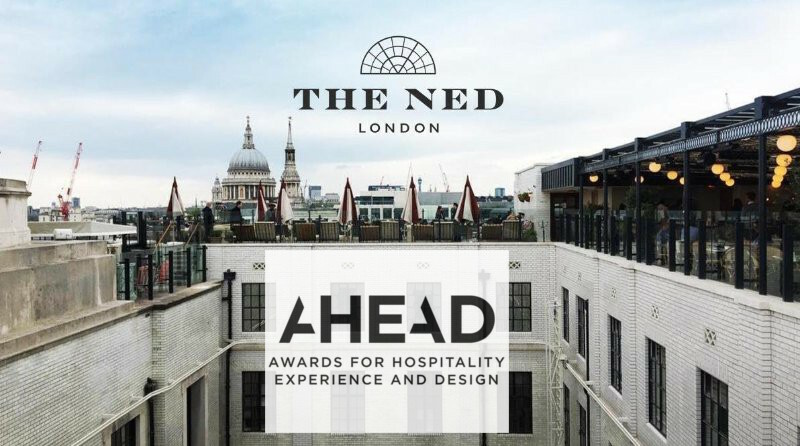 The Ned has captured AHEAD Europe Hotel of the Year for 2017, in addition to awards for Best Restuarant, Best event space, and Best Spa. Chef Grant wishes congratulations for everyone he worked so diligently with at SOHO House, the Sydell group, and the entire opening Ned London team. This is a fantastic achievement. Smashing job well done.